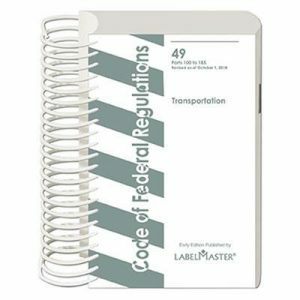 Government 49 CFR DOT, 2-vol set, Parts 100-177 and Parts 178-199. 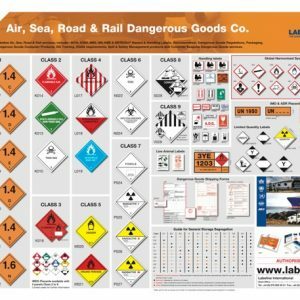 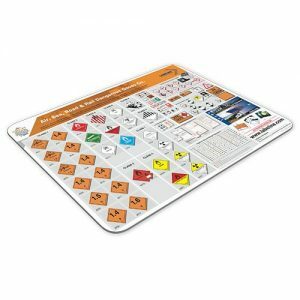 Hazardous materials regulations including requirements for markings, labels, placards, shipping papers, training, emergency response and performance-oriented packaging standards are found in parts 100-177 in volume 1 and parts 178-185 in volume 2. Domestic transportation regulations for highway, rail, air and water are included. 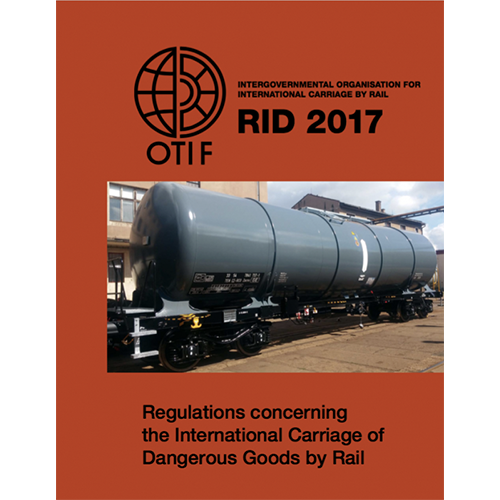 These regulations are a must if you handle hazardous material or hazardous waste, or if you a shipper, carrier or freight forwarder. 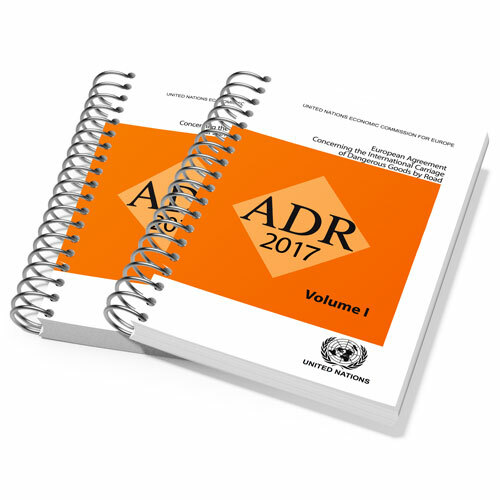 Parts 186-199 specify pipeline regulations.